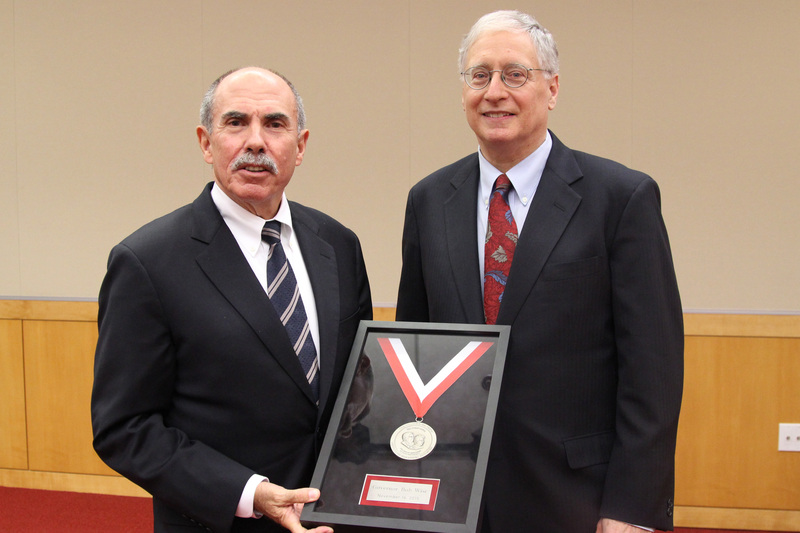 Raleigh, North Carolina — North Carolina State University honored former governor of West Virginia Bob Wise at the Friday Institute for Educational Innovation’s Friday Medal presentation this week. The Friday Medal is awarded annually in honor of William C. Friday to recognize significant, distinguished and enduring contributions to education and beyond through advocating innovation, advancing education and imparting inspiration. “There is not a time that goes by that I am not talking about what is happening in North Carolina in some way… and so to receive this award from one of the leading institutes in North Carolina is incredibly meaningful,” said Wise. After serving a combined 24 years as governor, member of the U.S. House of Representatives, and state legislator, Wise has become a sought-after speaker and advisor on education issues as well as an advisor to the U.S. Department of Education, White House, and key policymakers in the U.S. Congress. Wise is currently the president of the Alliance for Excellent Education, a nonprofit organization that has become a national leader for reforming the nation’s high schools so that all students graduate from high school prepared to succeed in college and career. Led by Wise since 2005, the Alliance has become a respected advocate for the Common Core State Standards, deeper learning, digital learning, adolescent literacy, and other key education policy issues. “We want our students to have core academic knowledge and join that with the ability to think critically, to work together in teams, to be able to solve problems, and to be masters of their own learning,” said Wise. 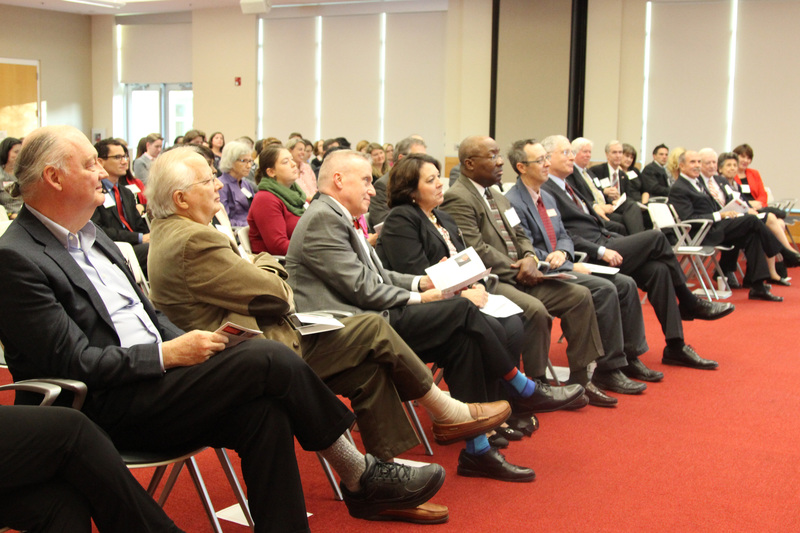 Monday’s ceremony marked the largest gathering of Friday Medalists to date, with six of the ten previous winners in attendance including Muriel Summers, Dr. Robert Tinker, Dr. Bill McNeal, Hunt, Dr. Don Leu, and Dr. Ken Branch. Jennifer Lovett and Rebecca Hite were named the 2015 William & Ida Friday Graduate Student Fellows, which is awarded each year to advanced graduate students at the Friday Institute to provide tuition and research support as they complete their graduate studies and dissertations that will further the vision of the Fridays of a quality education for all students. The Friday Institute’s tenth anniversary was also celebrated at the ceremony, as the Friday Institute’s building officially opened in 2005. Kleiman shared photos of Mr. Friday visiting the construction site as work was underway. Click here to watch the full-length video of the ceremony.